Treat yourself to restaurant-style thick-cut sirloin steak. 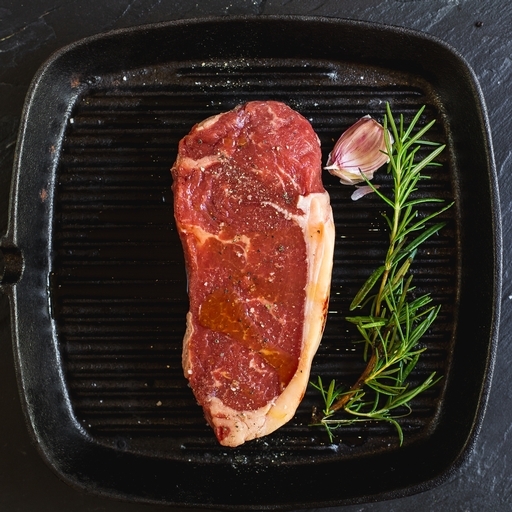 Our organic grass-fed sirloin steak is a prime cut, with just the right amount of fat and marbling for melt-in-the-mouth succulence. Sizzle for just a few minutes for a really special but ultra-quick dinner.